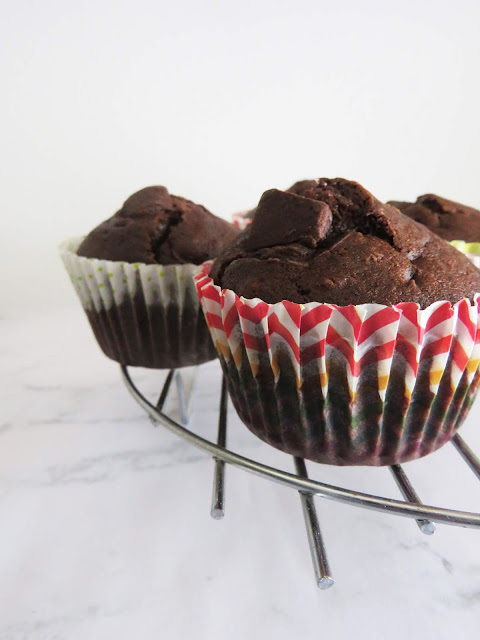 Today I wanna share with you the very first vegan muffin recipe that I've ever made. And I might say it could be the best vegan muffins ever recipe! 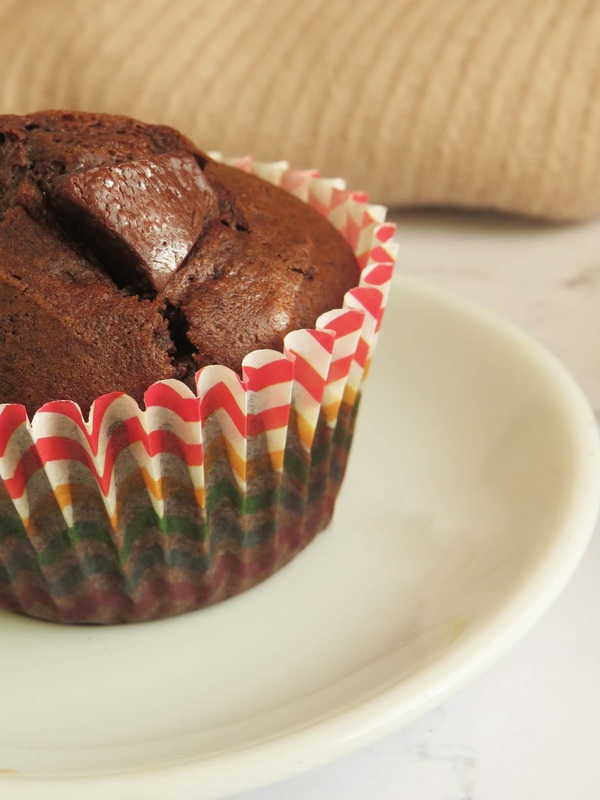 These delicious chocolaty muffins are perfect for dessert or as a snack and, to be honest, I could eat them all day long! 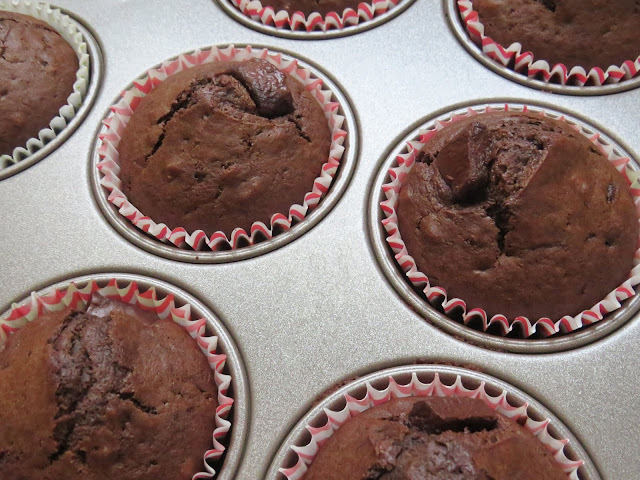 I’ve never baked muffin's before and have only eaten them in a cake shop near my house. They kind of feel like a less fancy version of a cupcake with little effort, but tasty none the less! Made them super quickly because I needed them for a birthday party. 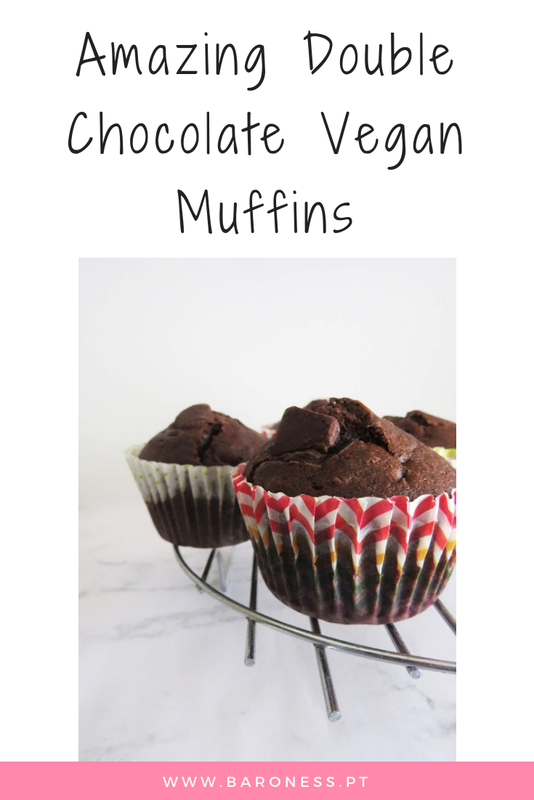 Since it was my very first time baking muffins ever, I decided that I wanted to experiment with some vegan options, and who knows! I might just make them more often. 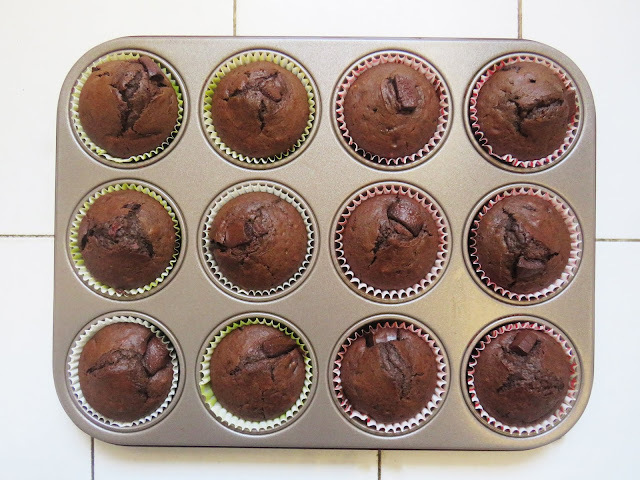 The best double chocolate vegan chocolate chunk muffins are at your service! I decided to change the recipe a little bit, as the original recipe asked for a vegan chocolate chip bag but I couldn't find in my local supermarket so easy even though I would rather refer to use a vegan chocolate tablet broken in small chunks. My God, they turned out amazing! Look at ALL the chocolaty goodness! I 100% HIGHLY recommend that you make these muffins for yourself whenever you want because they taste just amazing! My recommendation is to wait until they're cool enough so that you can still taste the melted chocolate! In a large bowl, sift together the flour, sea salt, baking soda, cocoa powder, and powdered sugar and set aside. In a small bowl, whisk together the non-dairy milk, butter and vanilla extract. Make a well in the centre of the dry ingredients and fold in the wet ingredients until just mixed together fully. Don't' over stir and gently stir the 80g of the chocolate chunks in. 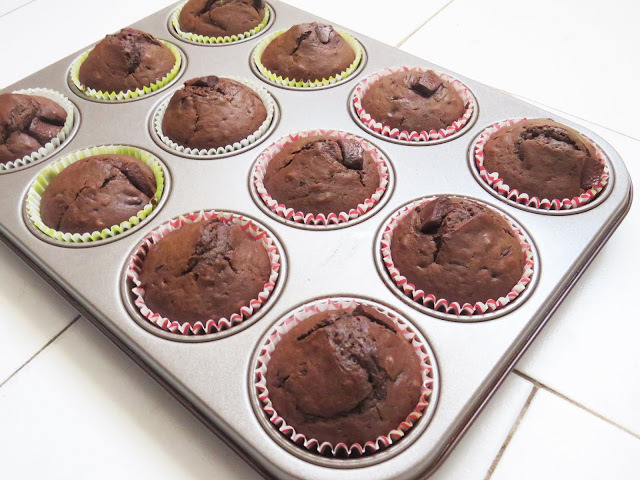 Pour the batter evenly into the muffin tins, place the remaining chocolate chunks in the batter and place the tray in the oven. Bake for 15-18 minutes. If you insert a toothpick in the middle and it comes out clean, the muffins are done! Let cool slightly and ENJOY!! !